We have prepared something special for you! 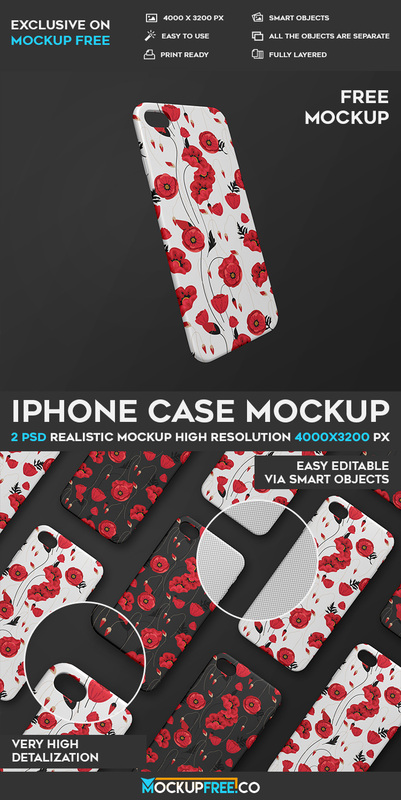 Download for free our new iPhone Case – 2 Free PSD Mockups for your business and inspiration. Professionally made products can be useful for designers and promoters. Enjoy!